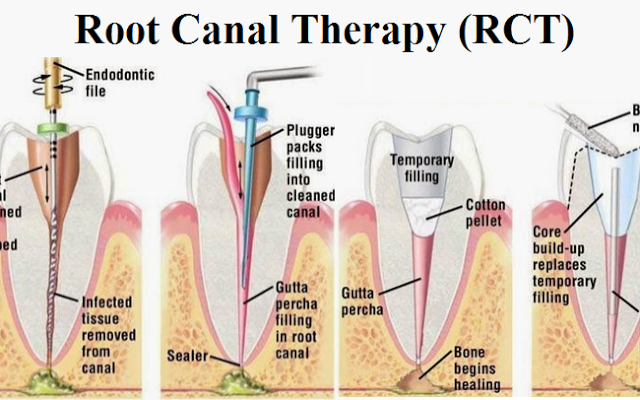 Has your dentist or endodontist told you that you need root canal treatment? If so, you’re not alone. Millions of teeth are treated and saved each year with root canal, or endodontic, treatment.